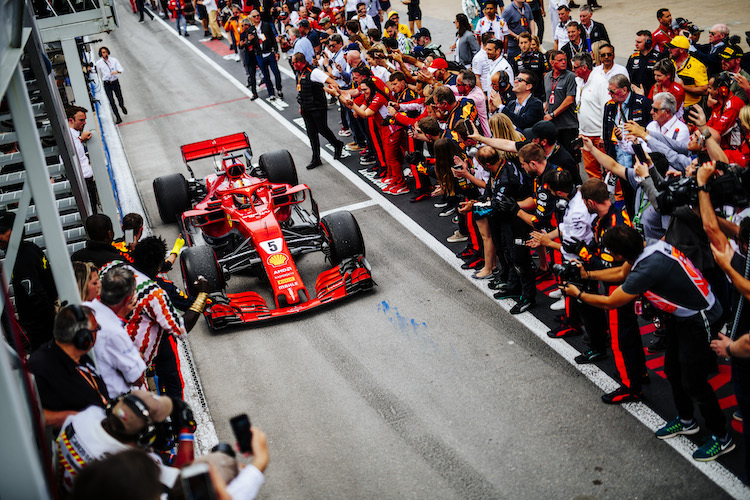 Tickets for the 2019 Canadian F1 Grand Prix are now on sale. There are no early bird discounts available at this time. However, the prices for Canada are some of the best on the calendar. The cheapest grandstand is Popular Grandstand at the Casino Straight. Prices for Sunday are from £105 and a 3 day ticket is from £120. Epingle Hairpin stand tickets range between £196 and £246 for a 3 day ticket. Tickets for seat in the Main Grandstand by the grid are £355 for a 3 day ticket. Please drop us an email using our ‘contact us’ page with your requirements and we’ll get back to you. We’re often contacted with team hospitality packages. General admission tickets for children are free of charge. Grandstand tickets start at £22 and the Trio Podium stand is £134 for a 3 day ticket. Hi George, Tickets are now on sale! You can compare re-sellers deals here..
Hi John, Tickets are now on sale. You can compare prices here..